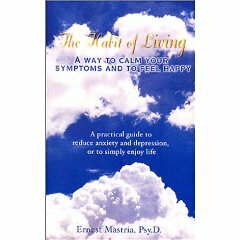 "The Habit of Living" introduces the reader to Dr. Mastria's unique and highly effective method for treating symptoms of anxiety, depression, phobias, obsessive-compulsive patterns, and other psychological disorders. 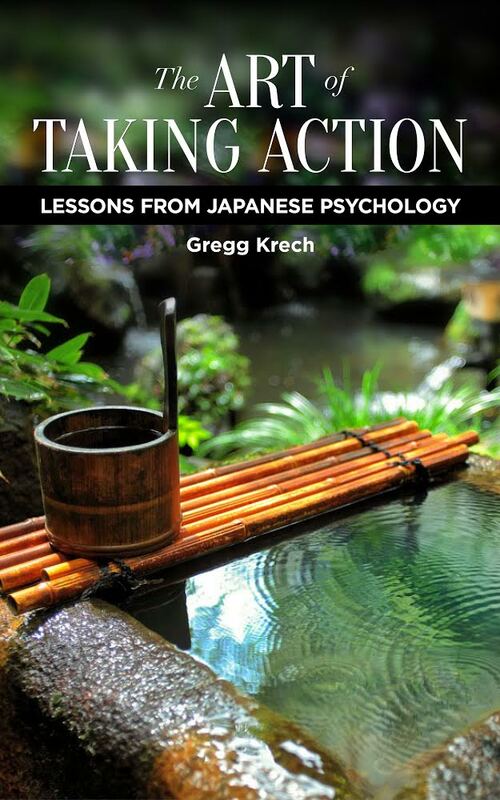 It is a well written and easy to follow and understand description of his 20 year search for and discovery of a standardized theory and intervention method for psychological problems. The book introduces the reader to Dr. Mastria's theory of Reflexive Attention Diversion and his treatment method called Attention Training. “For thousands of years, from the ashram to the consulting room, attention has been used to cultivate inner states of tranquility and meditation. Now, using a simple reflex arc, Dr. Mastria has enabled practically anyone to effortlessly promote these states throughout the day. Dr. Mastria’s Attention Training should benefit anyone seeking to calm their nerves and attain greater peace of mind.”--David J. Grandcolas, Ph.D. The ToDo Institute also recommends Life is a Matter of Attention.